(https://www.MrTruck.com) First drive 2018 Ford F150 diesel. 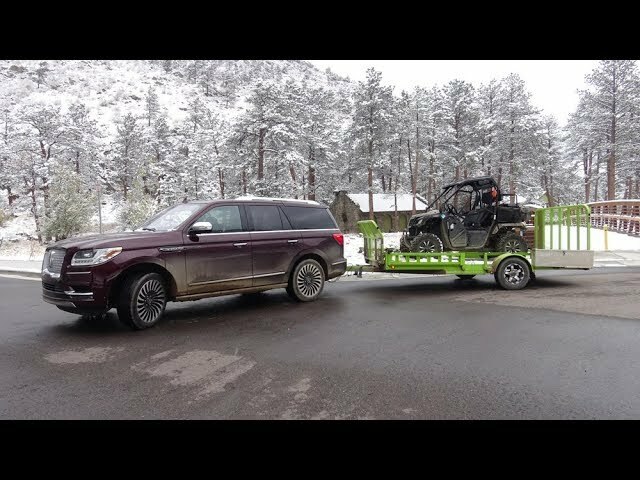 Towing trailers in the Rockies. More details on the engine, interviews with Ford engineers. Finally we have 1/2 ton diesels. we've been waiting for decades, and now the second diesel is here. By winter the third diesel will arrive. Truck competition is fierce in America.